The Great Salt Lake Watershed, as referred to by DWQ, represents the West Desert portion of the watershed. The Great Salt Lake is the 6th largest lake in the USA. 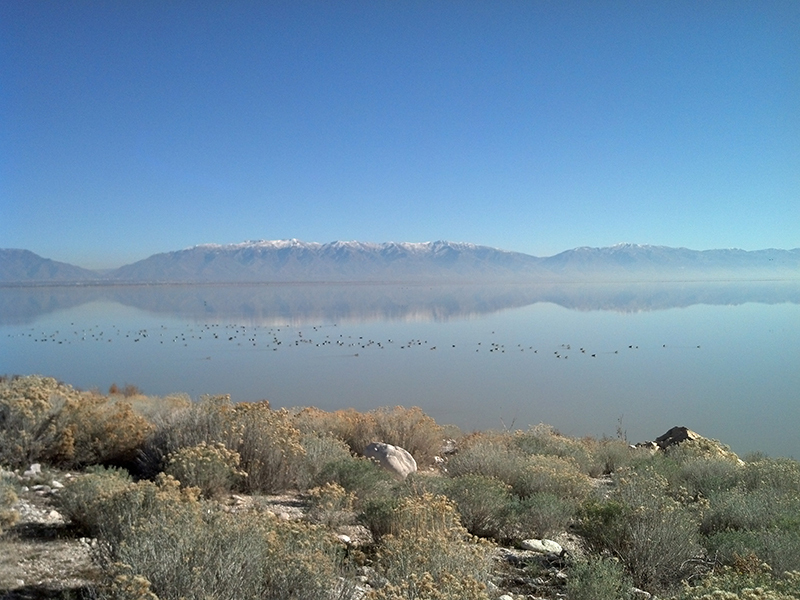 The salt content in the Great Salt Lake is 3-8 times saltier than the ocean.